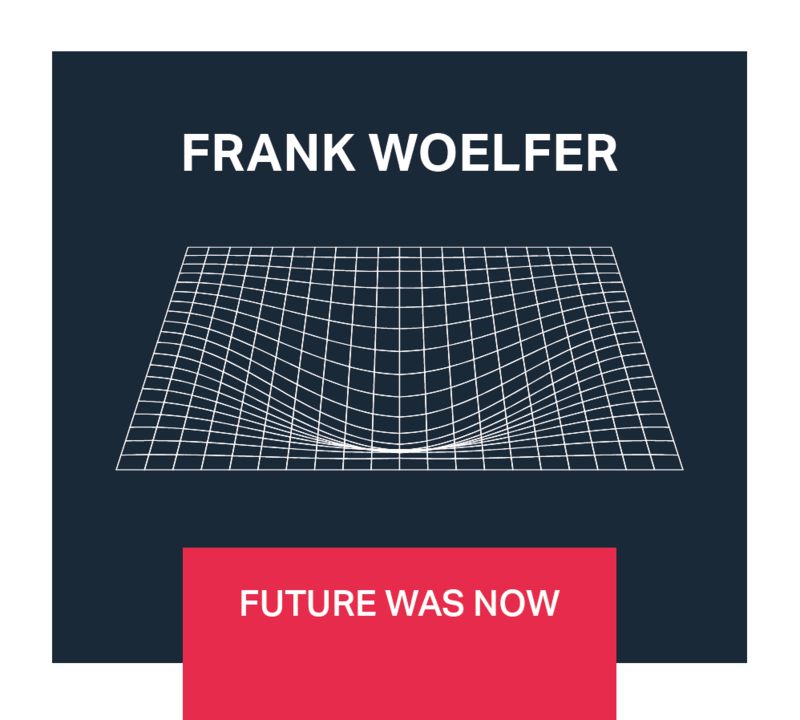 Welcome to the official web page of Frank Woelfer. 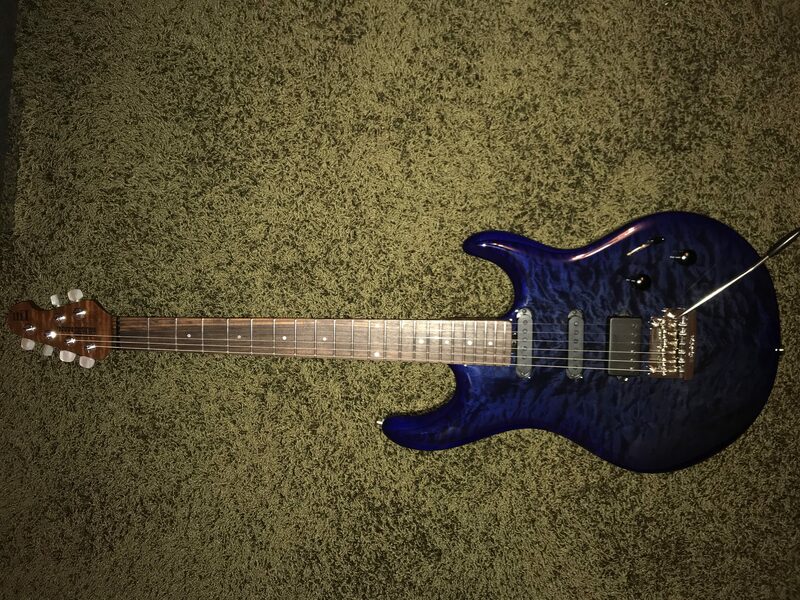 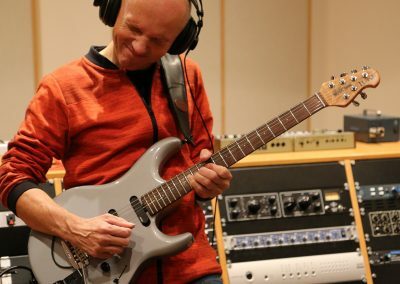 All important information about the guitarist, composer and teacher Frank Woelfer can be found here. 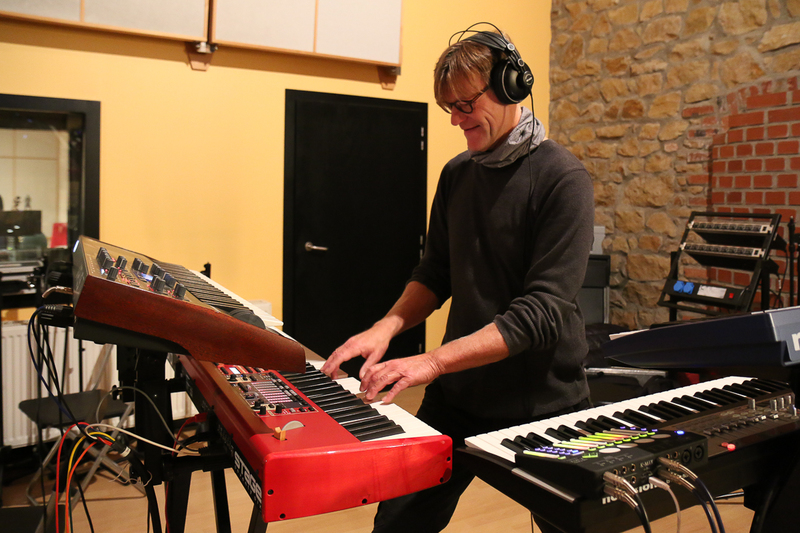 Since beginning of november I'm working on new songs for my 5.th album, coming out December 2019!! 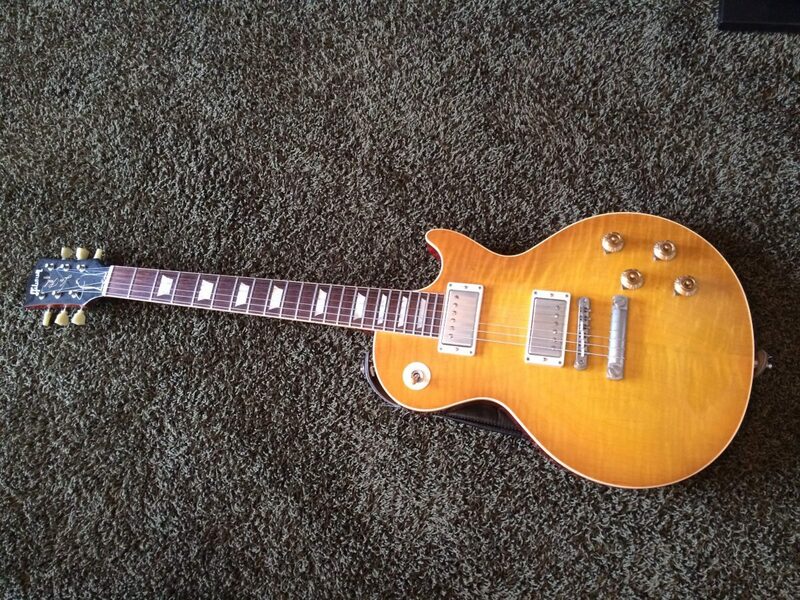 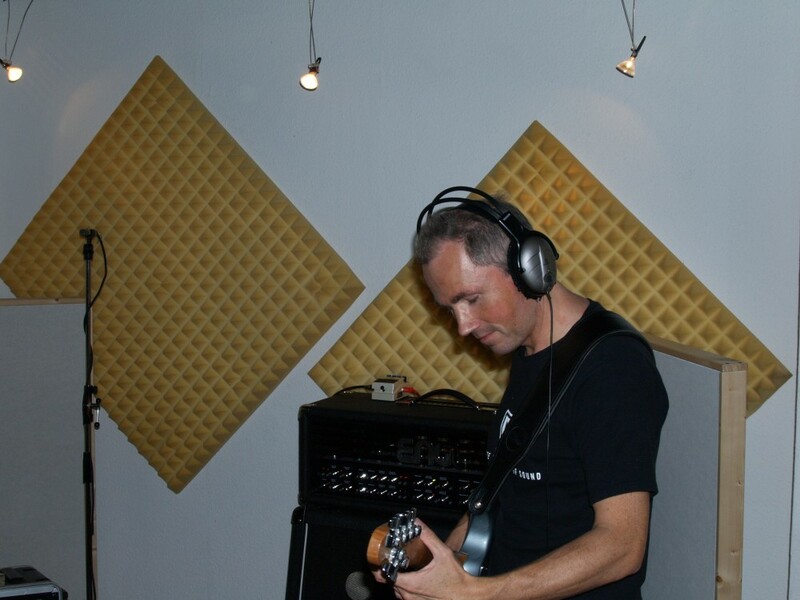 You can listen to the first song ideas at "MUSIC" on this website. 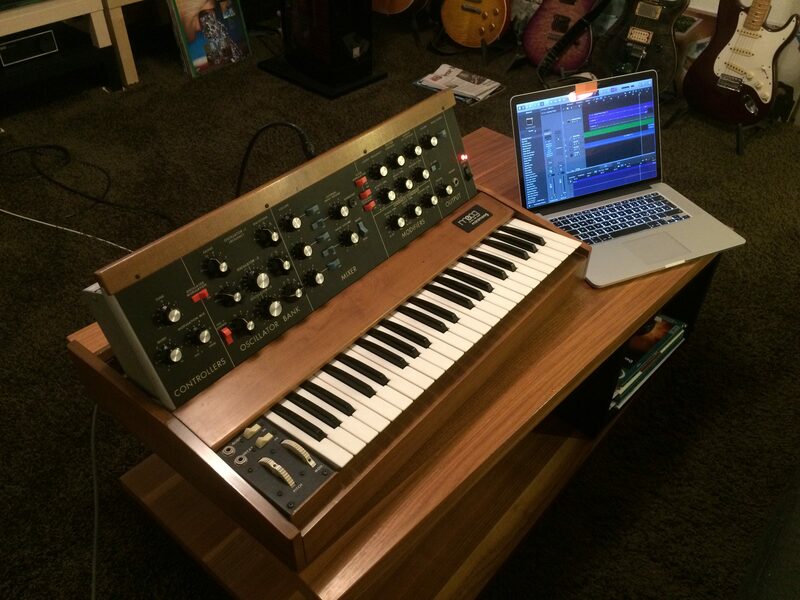 The songs are called: "YOU" and "WES ON ISS" - check it out! 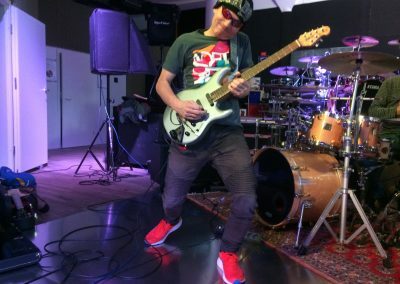 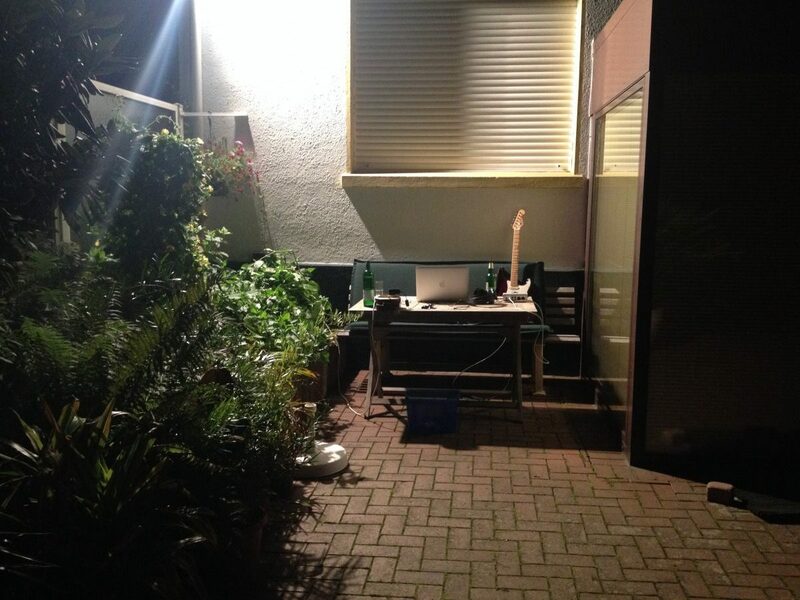 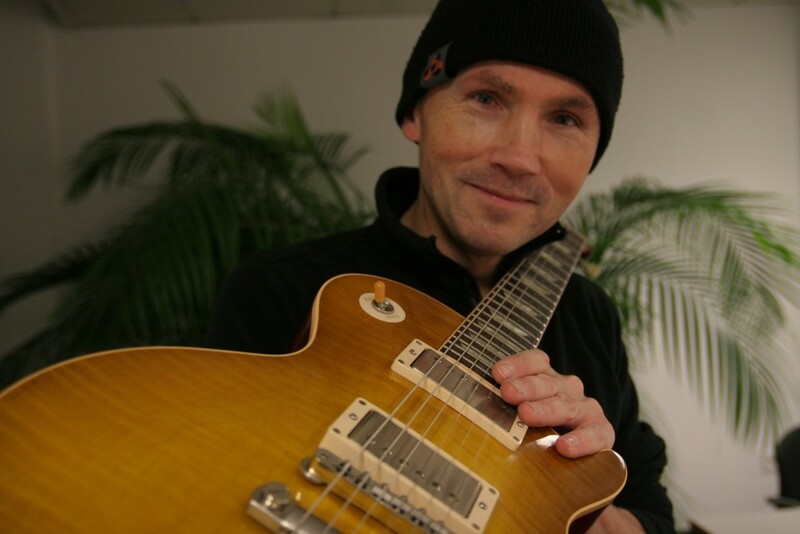 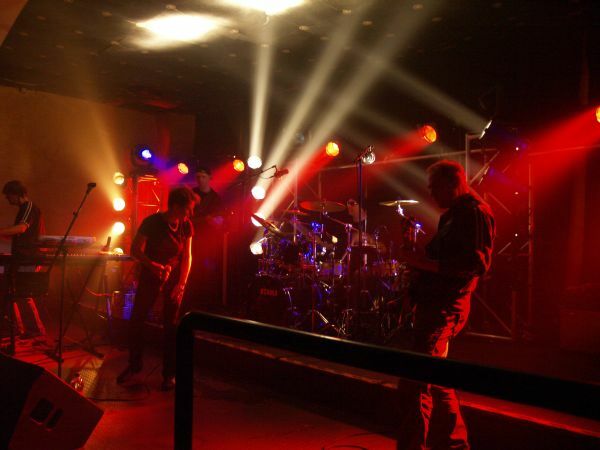 Frank Woelfer – trained carpenter, professional musician and teacher – is active as guitarist, keyboarder, composer and producer in live performances and studio recordings in a wide range of different music styles. 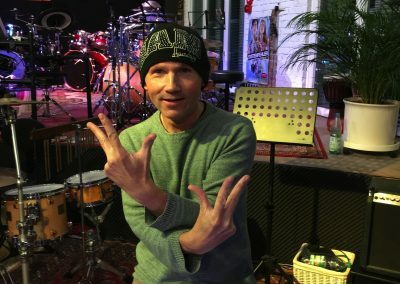 Well-known due to the band Univerve with which he, amongst other things, performed as a support band for such famous acts as Saga, Manfred Mann, Simple Minds, Lake or Kraan and in 2007 received a prize at the German Rock & Pop Awards in the category “Best Progressive Rock Band 2007” (2nd place). 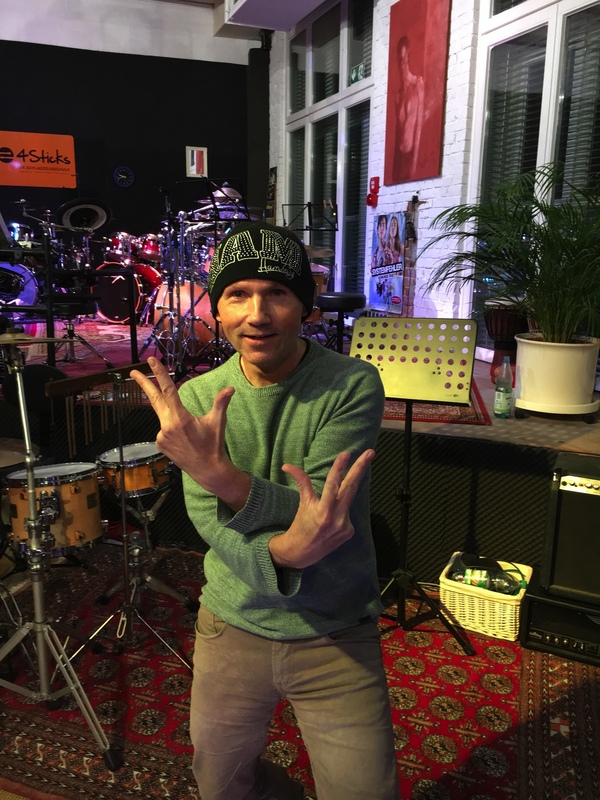 In 2012 his debut album Unification was chosen as the “Best Jazz Rock Album 2012” (1st place) at the German Rock & Pop Awards. 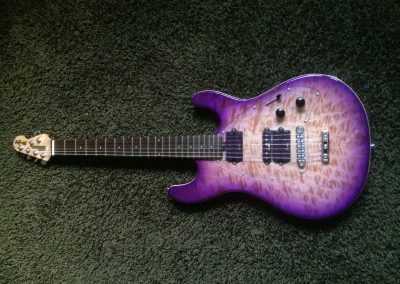 Furthermore, he received the award for “Best Instrumental Soloist 2012” (1st place). 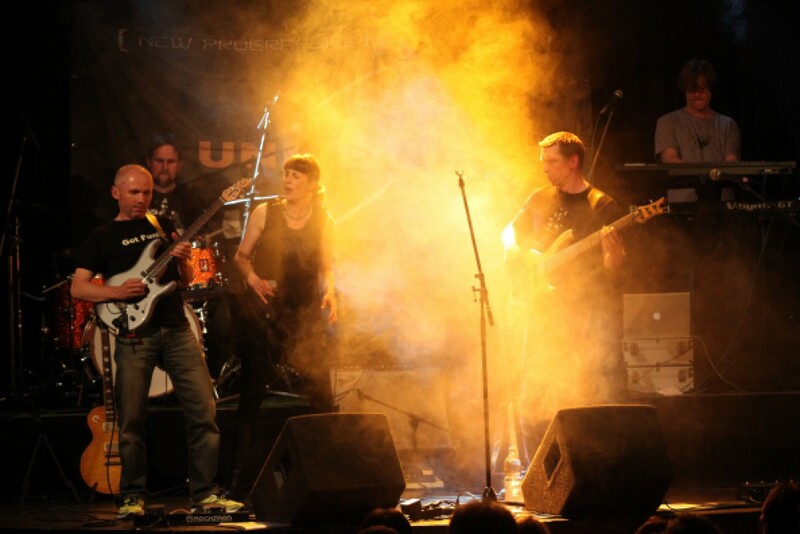 More positive reviews followed (for example in the German music magazines MusikZirkus, RockTimes and Gitarre&Bass (Act of the Month January 2013)). 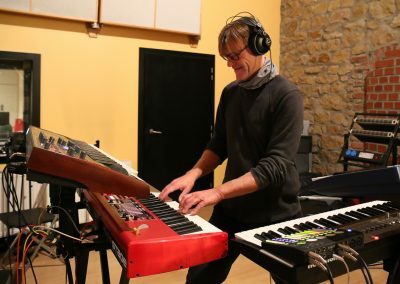 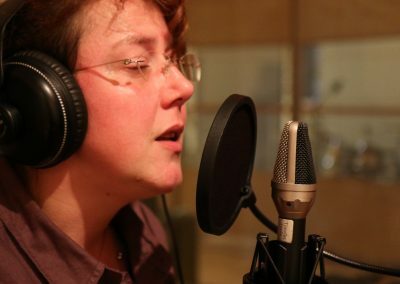 In the summer of 2014 the second solo album The Human Factor was released, which continued along the line of the first album – this time purely instrumental – with Daniel Hopf (bass), Fabian Koke (drums) and Niklas Hauke (keys), who also form the current line-up of the Frank Woelfer Group. 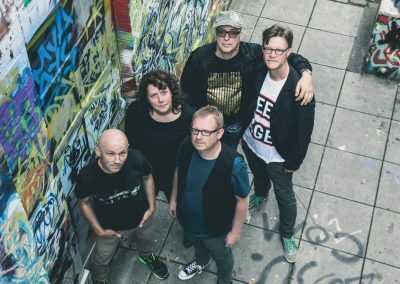 At the German Rock & Pop Awards 2014 this album received two prizes: “Best Instrumental Album 2014” (3rd place) and “Best Jazz Rock Album 2014” (1st place). 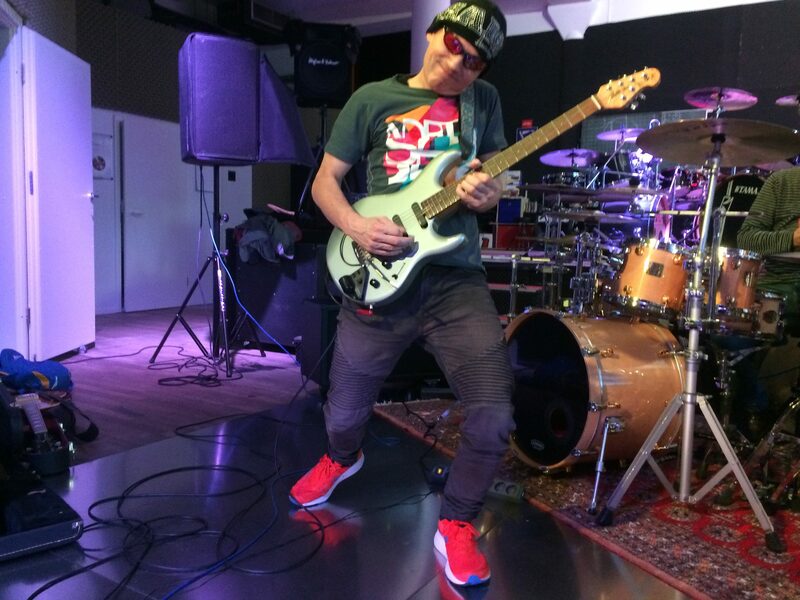 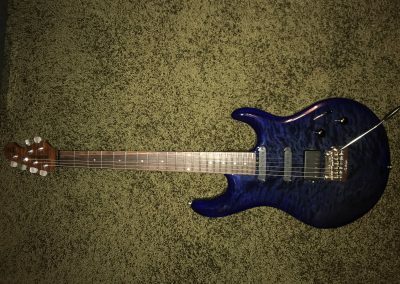 Also, for the second time since 2012 , Woelfer was awarded the prize for “Best Instrumental Soloist 2014” (1st place) and was even presented with the honour of “Best Guitarist 2014” (1st place). 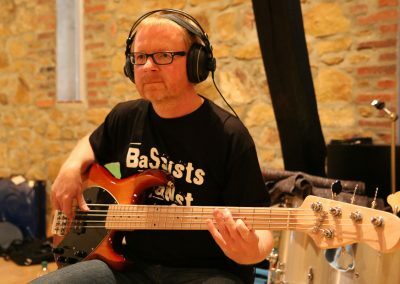 danceable and groove orientated but are also spiced with virtuosic guitar and bass parts, that will appeal to both enthusiasts of real “handmade” music as well as sound freaks and friends of atmospherically dense productions. 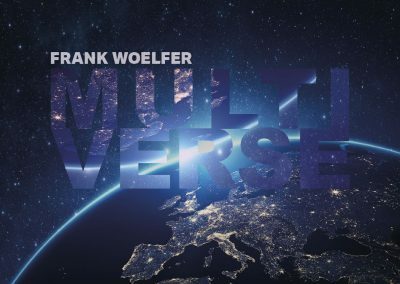 Live events from Frank Woelfer and from Univerve are due to take place in the second half of 2017. 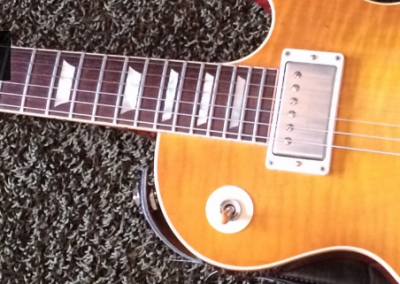 Information to that effect will appear on this page shortly. 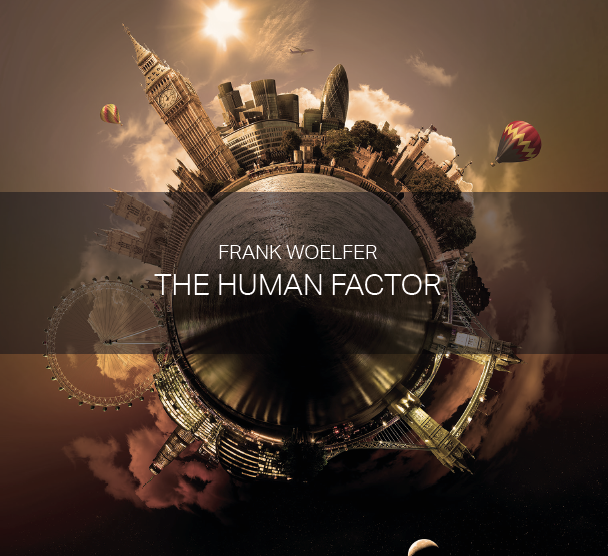 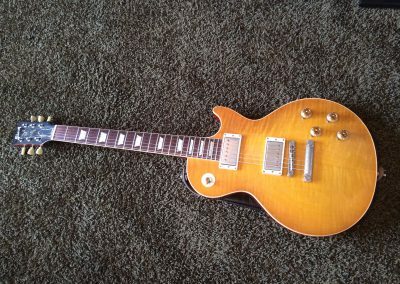 On his fourth solo album guitar player and composer Frank Woelfer expands his proven music-concept by the band factor. 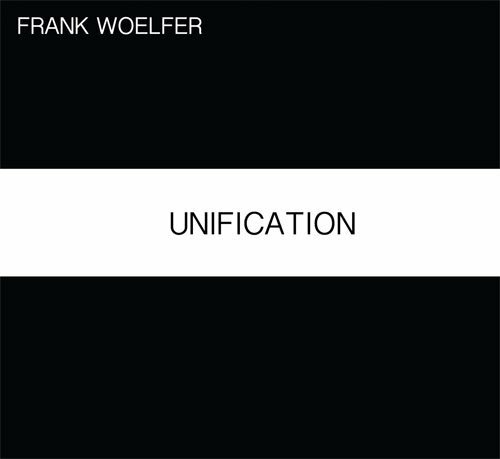 As on his first album UNIFICATION the band Univerve guides Frank Woelfer on his musical journey again. 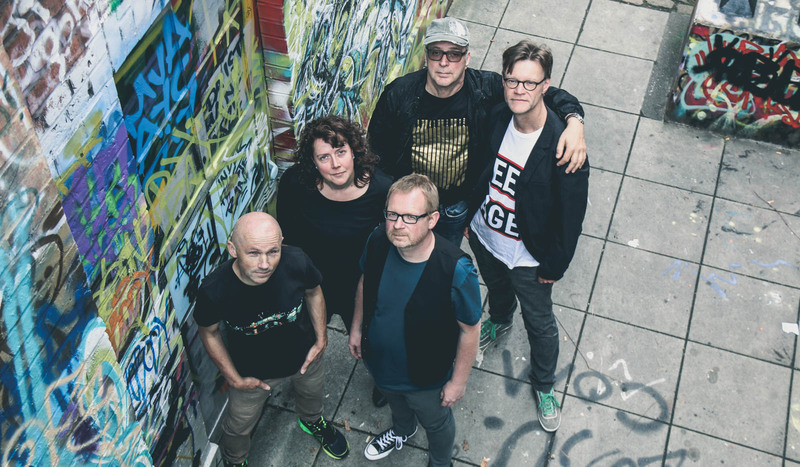 With the new, fantastic singer Katja Spier and a tight rhythm section Woelfer’s new album wins precious expressive facets with even more dynamic, groove and sound. 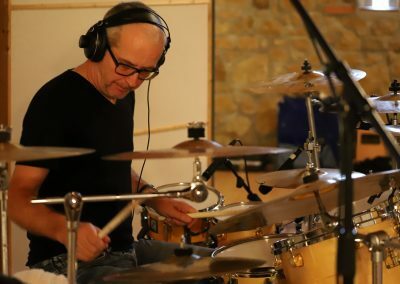 Since very long there are two real vocal songs next to nine instrumentals on a Frank Woelfer-album, on which he connects such different styles like jazz-rock, electronic music, minimal music or pop. 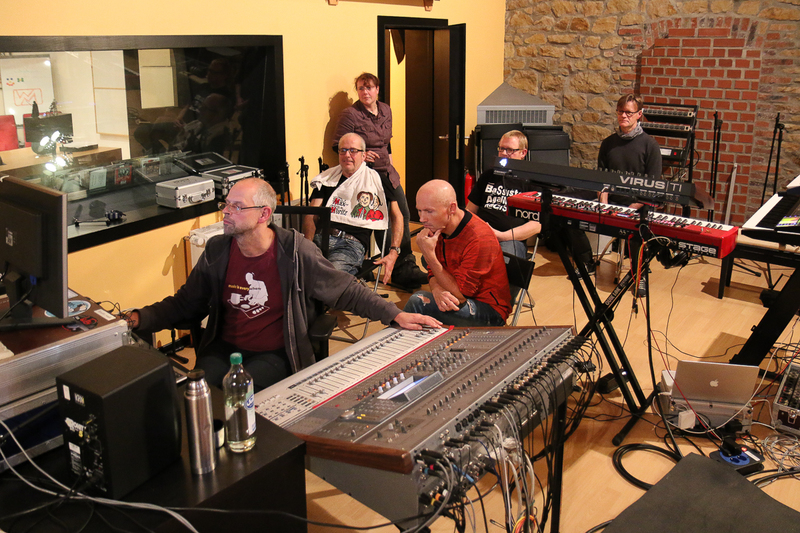 Every musician gets his spots and there is many freedom for spontaneous interaction, which makes this album so alive and exciting. 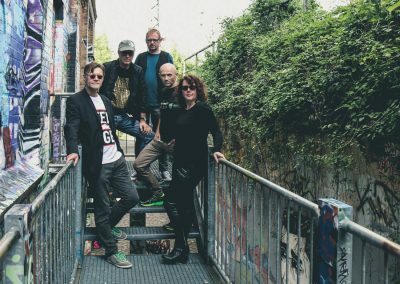 Once again the ten time winner of the German Rock & Pop – Price successes a convincing album with a large range of songs and varied moods on a steady high musical level. 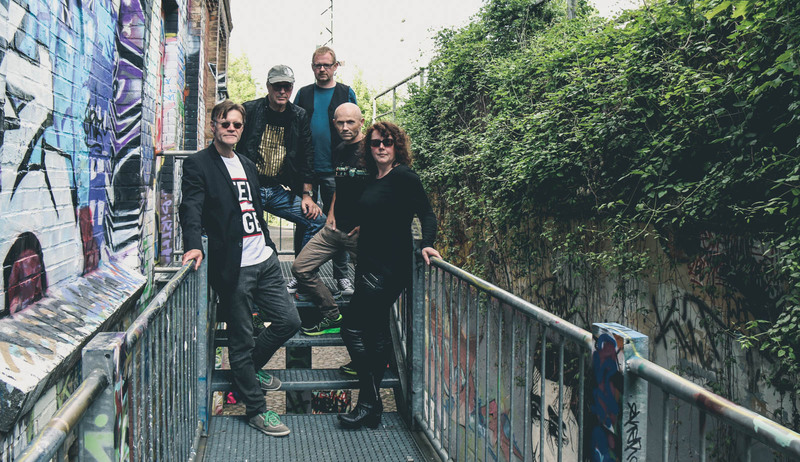 FUTURE WAS NOW appears on FUEGO (Bremen) and is available on CD f. e. at Amazon or you can stream/download the album on every known web-portals like iTunes, TIDAL, Spotify, Deezer a. s. o. 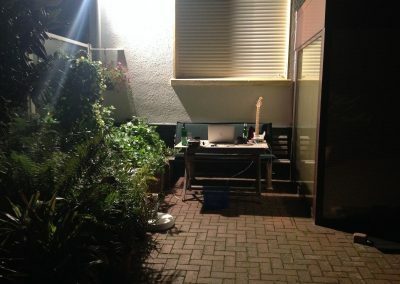 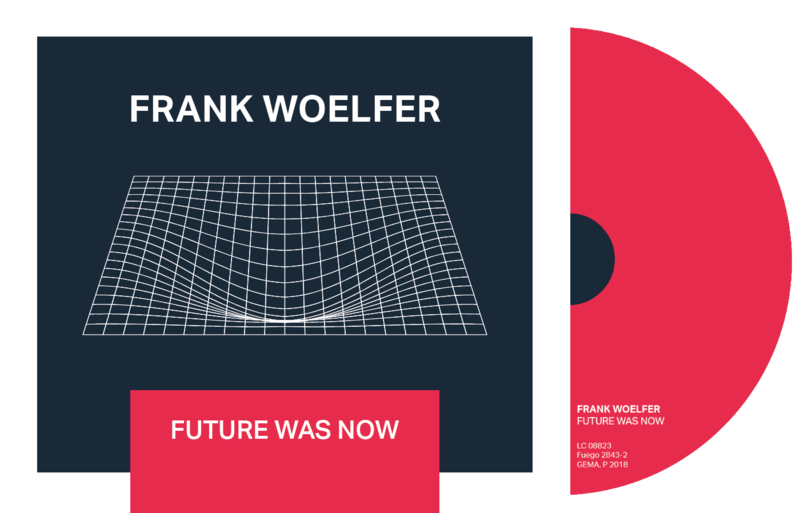 The third solo album from Frank Woelfer is, like its predecessor The Human Factor, purely instrumental, using different styles like, for example, Jazz, Blues, Electronic Music or Minimal Music and combines these together in a unique fashion. 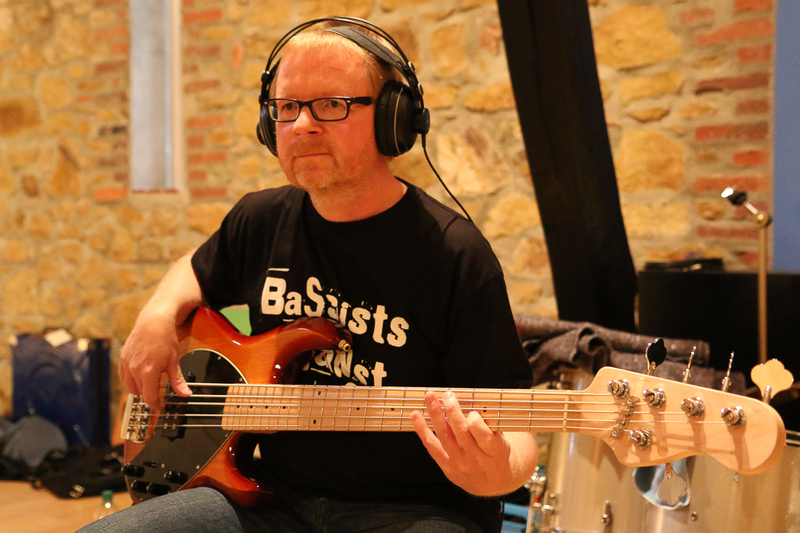 Apart from a few bass parts that again were contributed by the great Daniel Hopf, Woelfer played all the instruments on his new work himself. 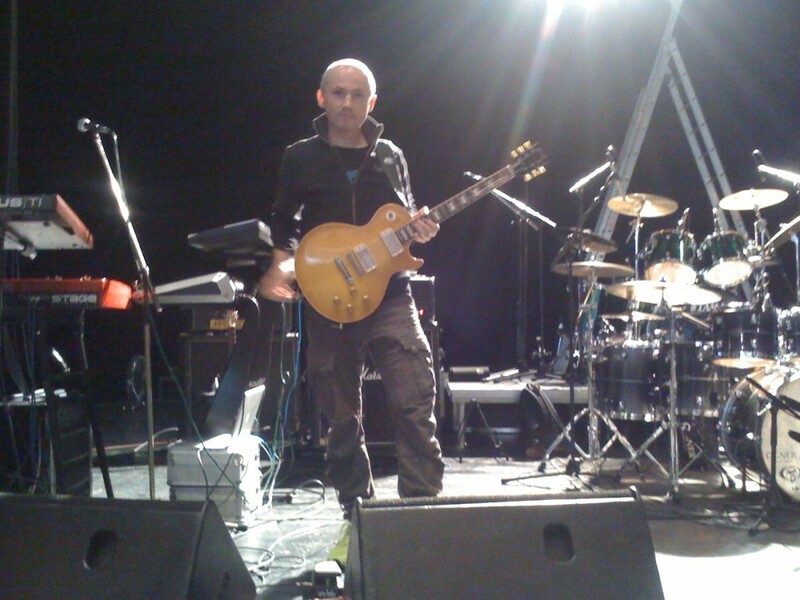 In contrast to his first two albums Unification and The Human Factor, Multiverse stands for less of a band sound and more for the focus on the creation of very different moods and sound combinations that are often danceable and groove orientated but are also spiced with virtuosic guitar and bass parts, that will appeal to both enthusiasts of real “handmade” music as well as sound freaks and friends of atmospherically dense productions. 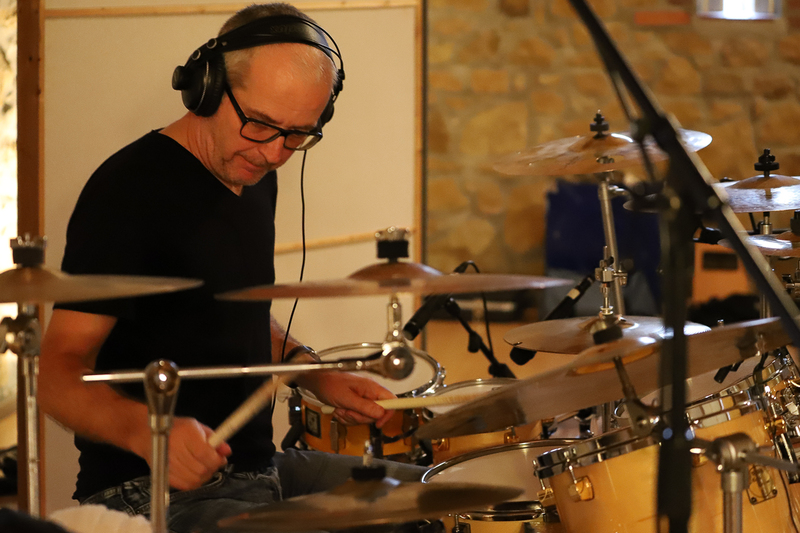 The album is to be released by Fuego (Bremen) and can be purchased on Amazon, as well as other online retailers, from the end of March 2017 and is available on all standard download and streaming portals like iTunes, TIDAL, Spotify, Deezer, etc. 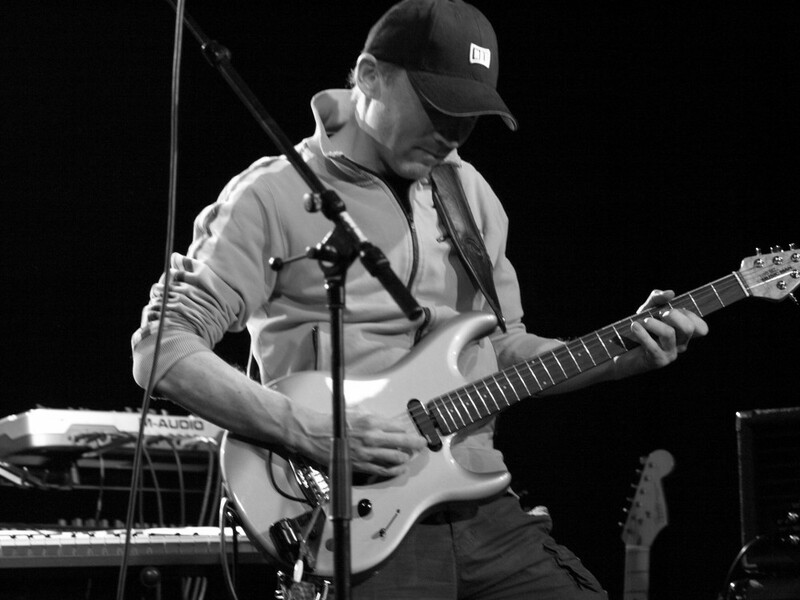 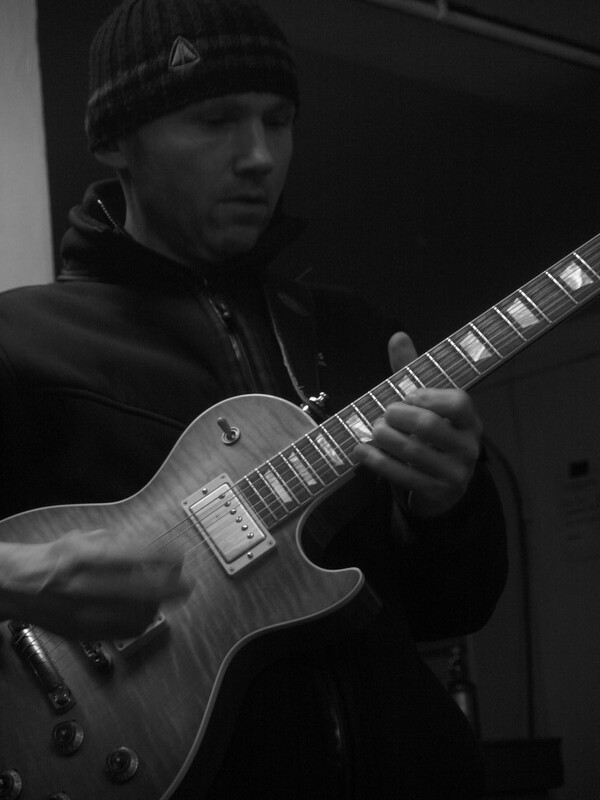 As previously on the debut album “Unification” (Fuego 2012), the guitarist, keyboarder and composer Frank Woelfer combines very different styles and song concepts on his second solo work “The Human Factor” (Fuego 2014) to form original music that this time presents itself in a purely instrumental fashion. 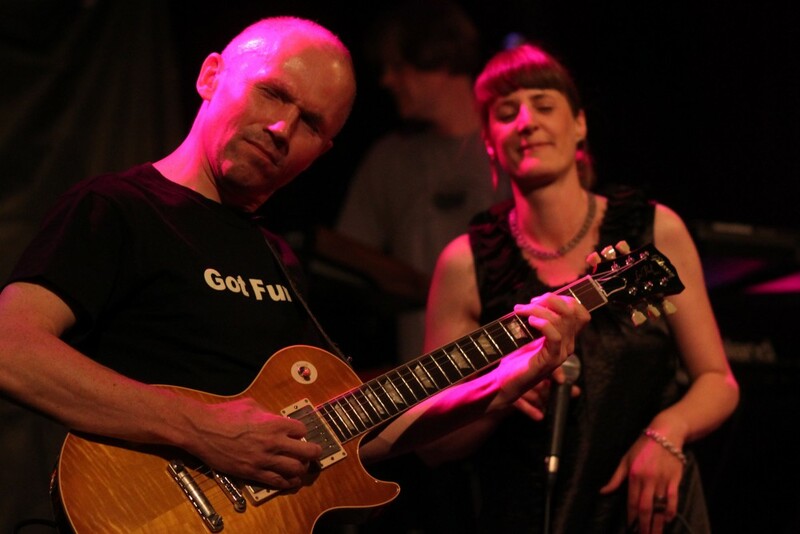 Although groove, melody and sound dominate, the music occasionally sounds like fusion jazz from the 70s or like a suitable soundtrack for the educational TV programme Space Night. 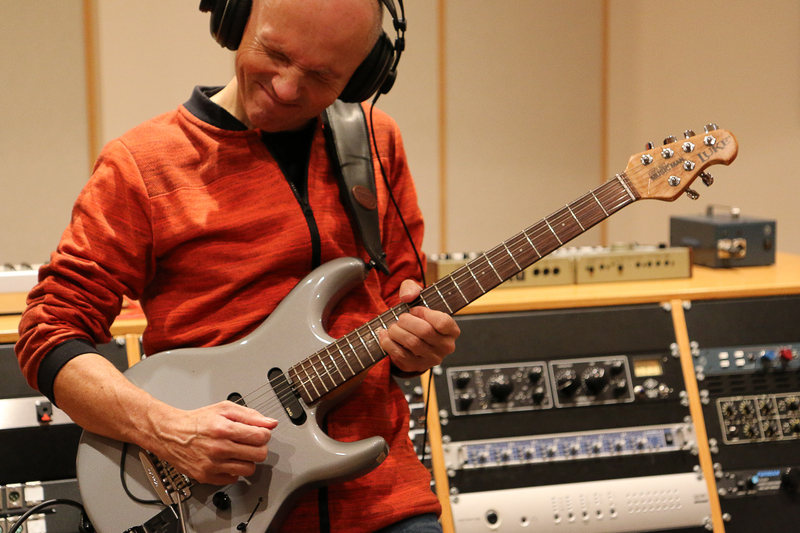 Often virtuosic and electric – but also acoustic and calm – Frank Woelfer creates these worlds of sound with his unique and expressive guitar playing. 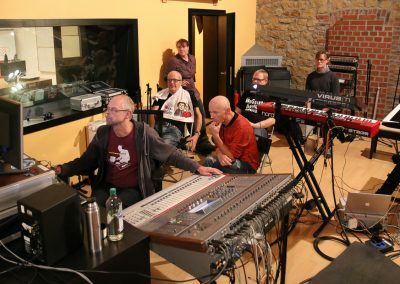 Supported by the excellent rhythm section Daniel Hopf (bass), Fabian Koke (drums) and Niklas Hauke (keys), an organic band sound evolves, with which one can sense the skilful musicianship as much as the elaborate studio production. 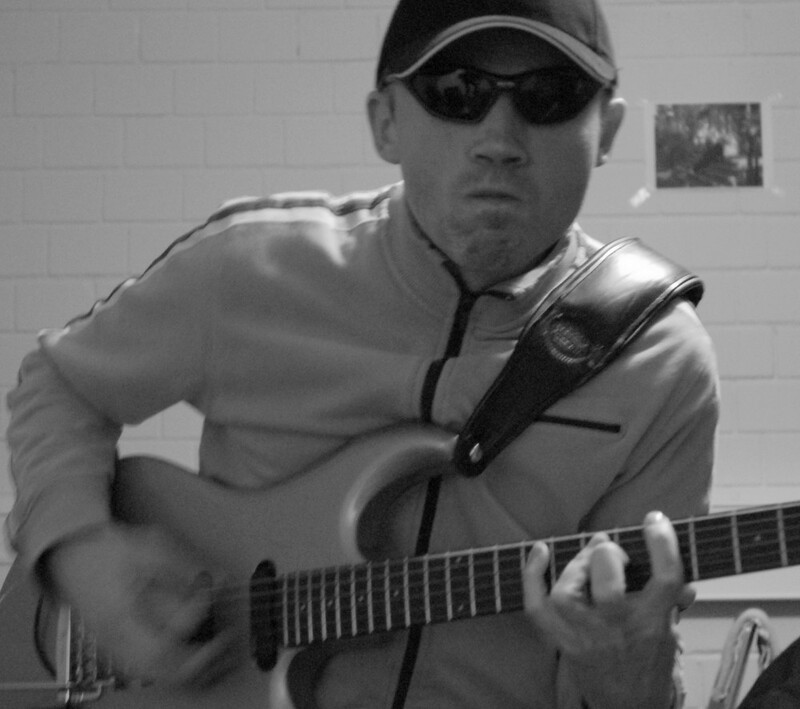 Whether Pop, Fusion Jazz, Soul, Rock or Ambient – on Unification, the first solo album of the guitarist and composer Frank Woelfer, very different styles, moods and song concepts are not only skilfully combined together but are also deliberately placed in contrast to each other, without making this sound contradictory or even arbitrary, because it is all ONE music. 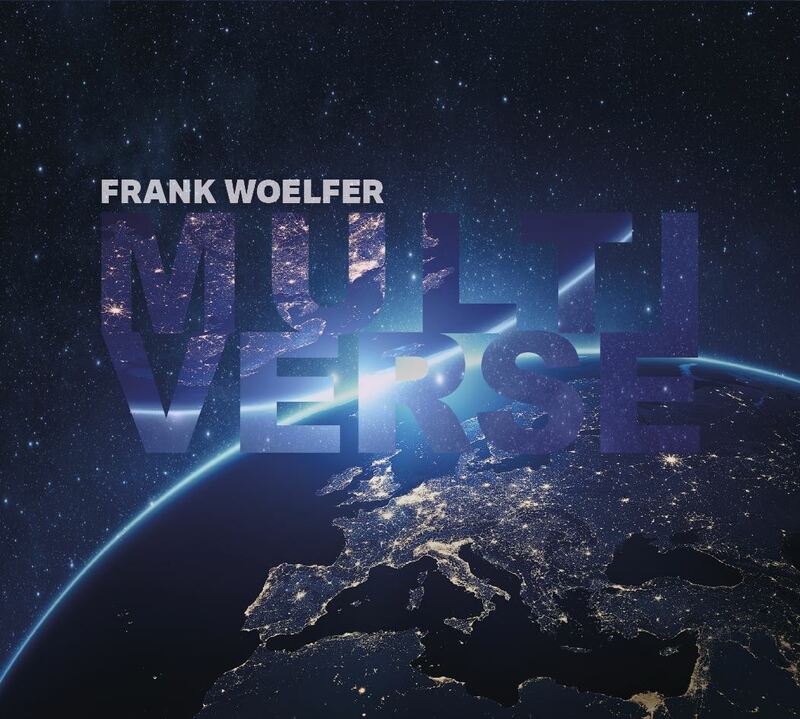 Danceable Pop songs, complex instrumental pieces and sentimental ballads: brought together on one album, on which Frank Woelfer forms a central theme with his expressive and distinctive guitar playing, supported by seven exceptional musicians and the wonderful soul singer Nora Saadhoff, who can be heard on four of the ten pieces.